While exercise and weight management can be critical for a healthy pregnancy and recovery, special care should be taken when training pregnant and postpartum clients. In this lecture from the 2014 Personal Trainers Conference, Annette Lang provides an overview of what it means to work with this specific population. 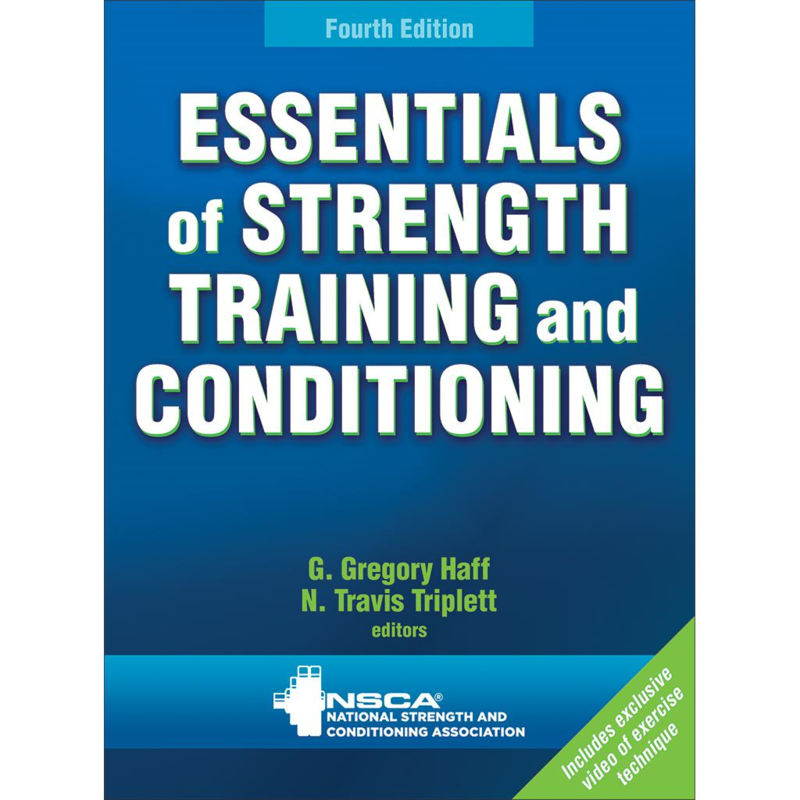 This article provides essential guidelines for athletes beginning a strength and conditioning program that ensures safety and productivity of the training sessions. No matter what the ready position is, sooner or later the weight transfers to one leg, JC Santana says in this hands-on lecture from the 2014 Personal Trainers Conference. Everything we do is one leg at a time, and the way to become better on two legs is to train on one legs. JC walks participants through exercises designed to train on one leg. Case Study: Are Outdated Weight Training Techniques Increasing Your Child’s Injury Risks? Castle View High School Strength and Conditioning Coach says science is leading to safer training methods being used in high school weight rooms.